Offered to market for the first time in thirty years, this brilliantly located property is brimming with potential. 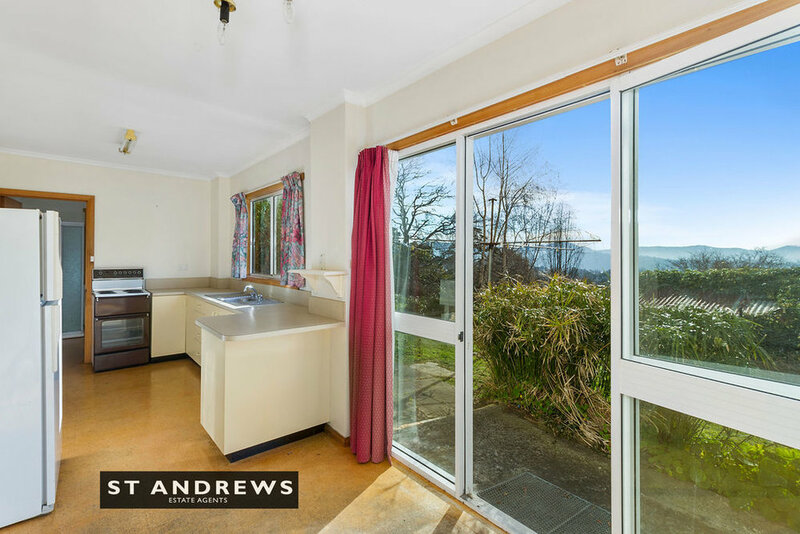 Comprising a large 819 square metre site with panoramic views, the land is improved by a three-bedroom residence and a spacious one bedroom flat beneath. 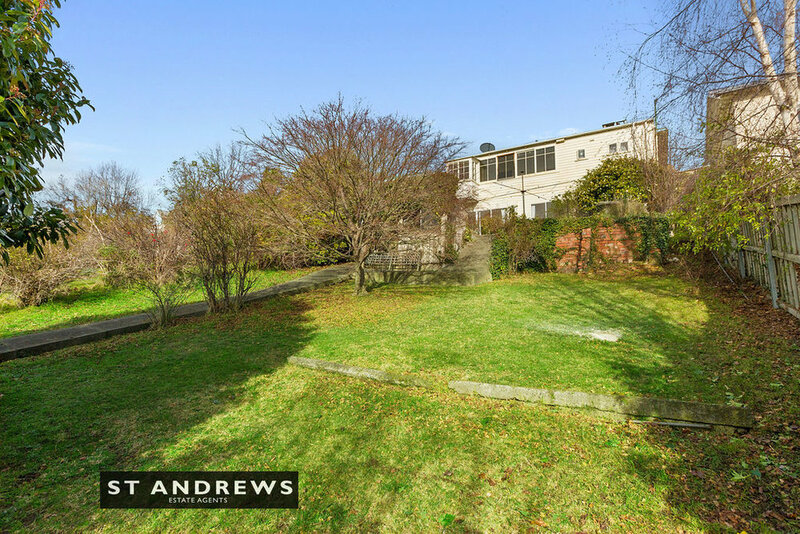 This solidly constructed Californian bungalow residence remains liveable as is and would shine with renovation. A solid income stream is assured via leasing (short or long term) the roomy one bedroom flat below. Blocks of this size are increasingly rare and this fabulous ‘deep’ block echoes a bygone era of growing fruit and vegetables in one’s yard. Perfectly oriented to capture northerly sun whilst offering sweeping views over the city centre and the inner suburbs. 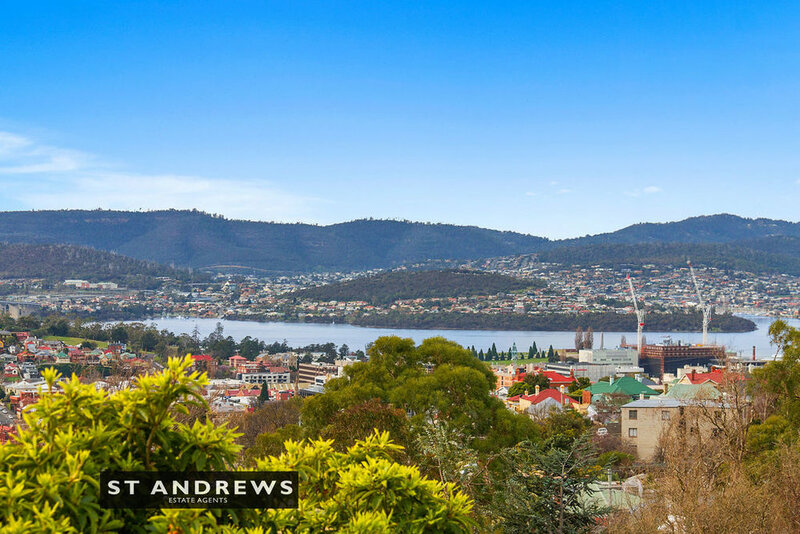 West Hobart is now one of Hobart’s leading suburbs, coveted for its close proximity to the city, local schools (Lansdowne Primary is a short stroll away), shops including the incredible Hill Street Grocer, walking trails such as Knocklofty Reserve and much more. 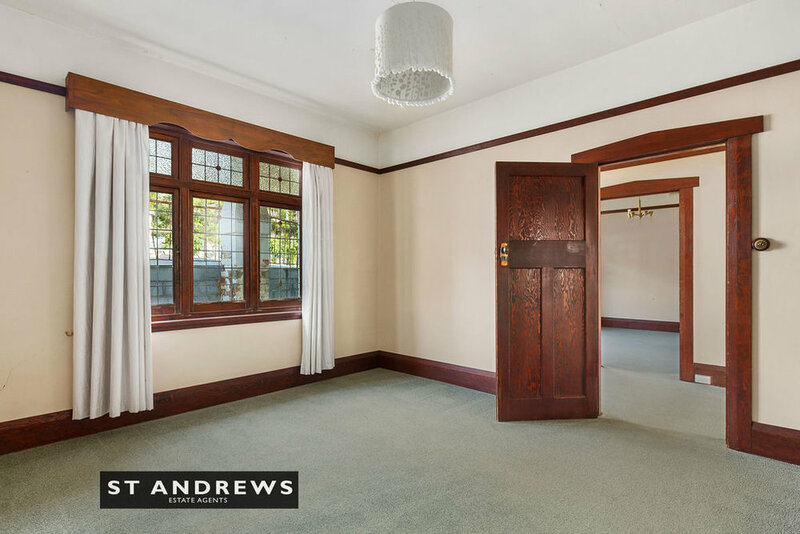 This in short is an unmissable opportunity for those wishing to secure a property with value add and lifestyle potential.